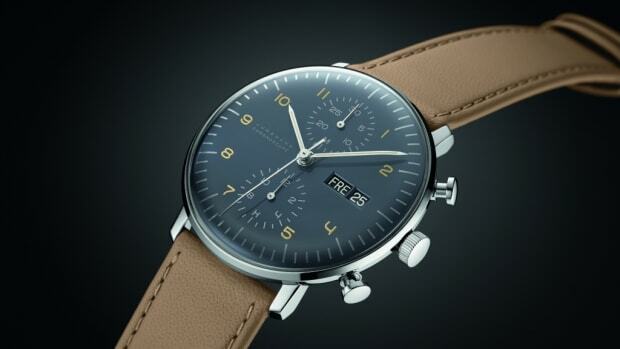 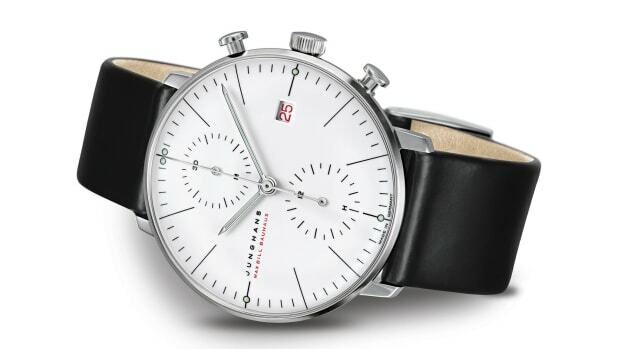 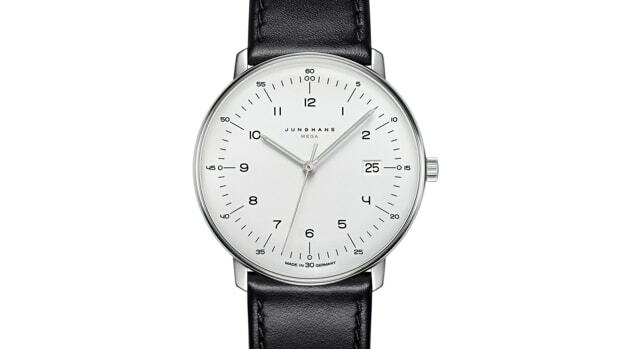 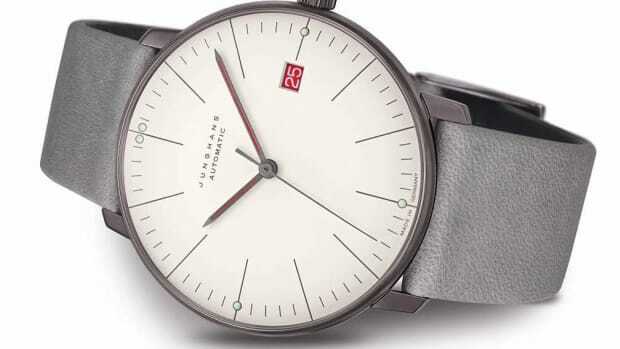 It features their J101 radio-controlled movement for automatic time adjustment. 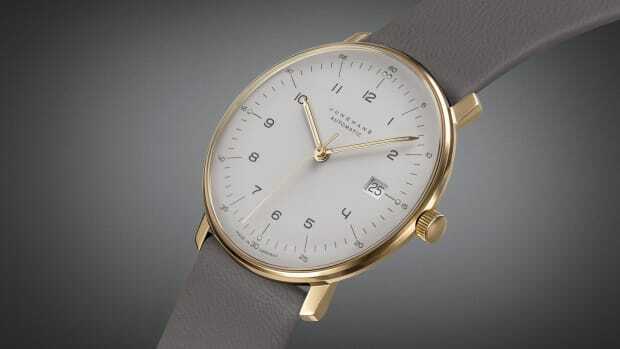 Who says gold always has to be flashy? 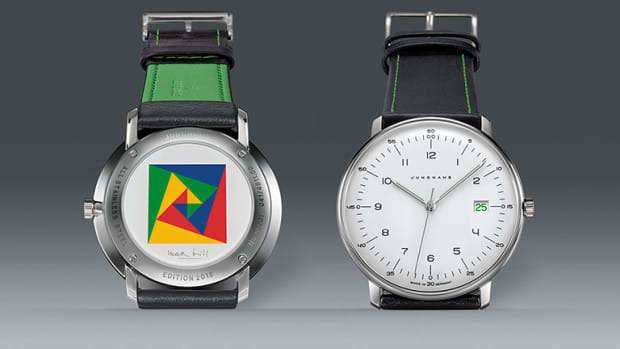 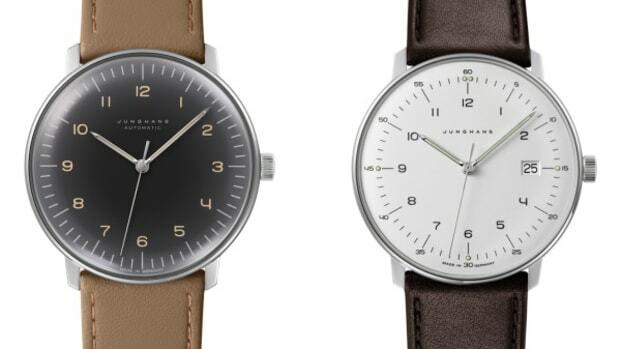 The minimalist watch gets hit with a dash of green.